I don’t know what to call this post. It’s a mishmash of random photos from this week. Not that it’s particularly fascinating or anything, but I’ll share them anyway. Thanks for humoring me. 1. 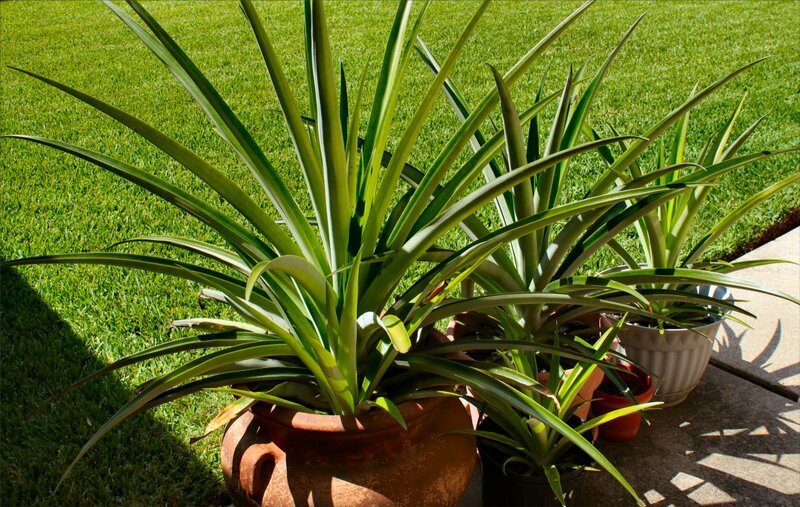 A Pineapple Update – our miniature ‘plantation’ is up to 10 plants now. Ten. None of which fruited this year. Either this has been a bad year for pineapple mating, or next year is going to bring a bumper crop. I’m personally hoping for bumper crop. This is only half of them; the one on the left is at least 4 ft tall. 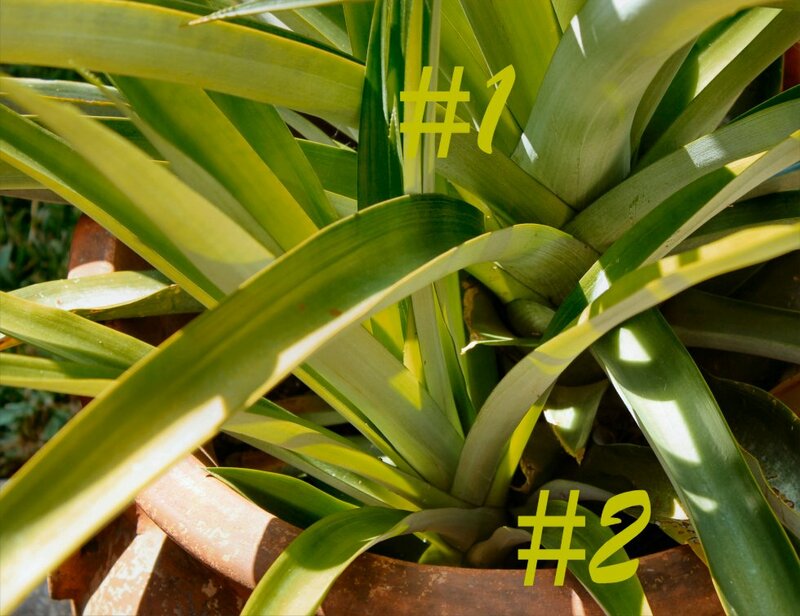 Some are growing 2 to a pot; they’ll have to be transplanted later. 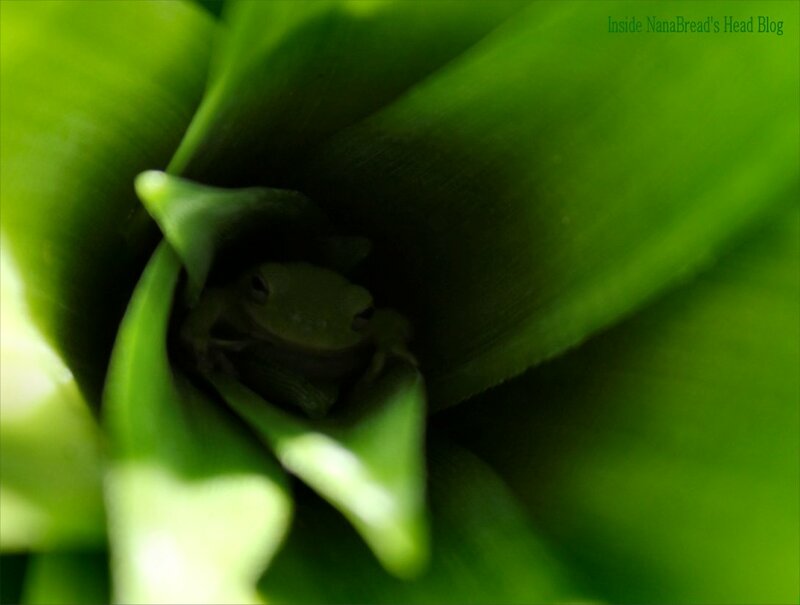 For a while, we had a tenant; can you see the little frog? 2. Oh, yes. 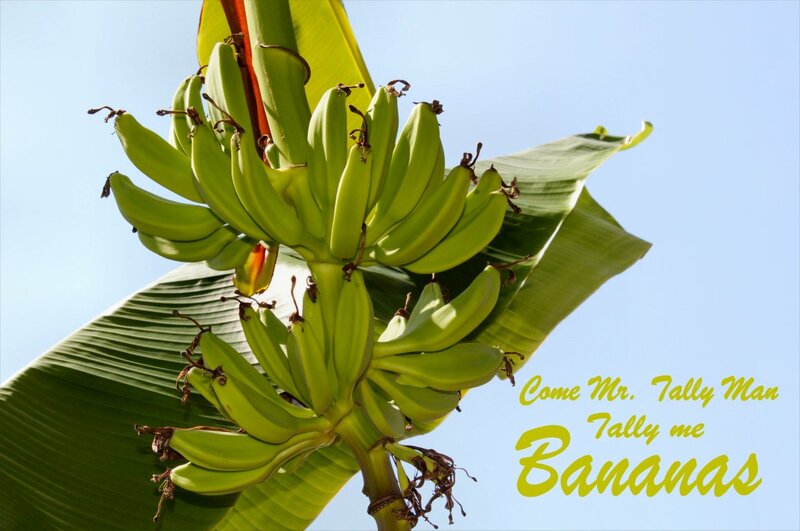 We have da’ bananas – This is actually our second bunch of the summer. Last year = zero. This year = over 100 bananas. Just goes to show… you never can tell what kind of year we’ll have around here. What do you do with 100+ bananas? You freeze most of them. 3. Speaking of Fruits & Veggies – I went by Froberg Farm to pick up apples for my apple butter. I love this place. You can see your veggies being grown and harvested right there by the farm stand. 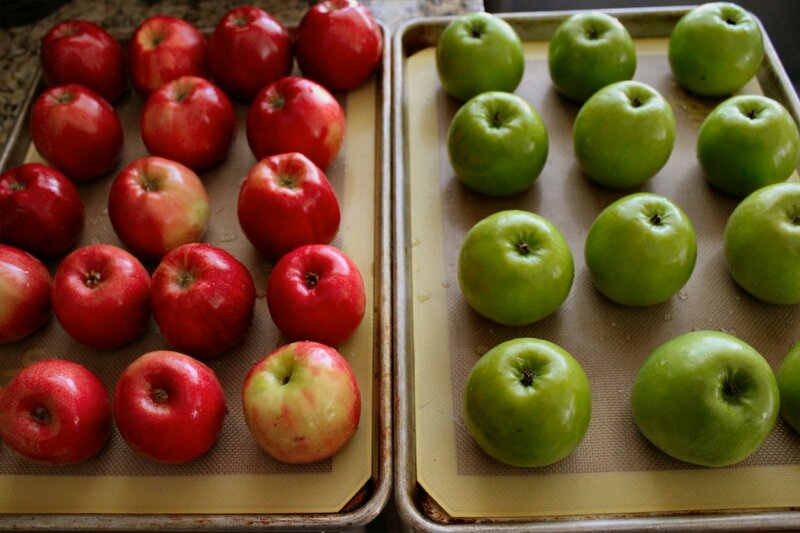 I don’t think they grew the apples (they’re not really in season here) but they were exceptionally crisp and fresh. This sausage is world-class. 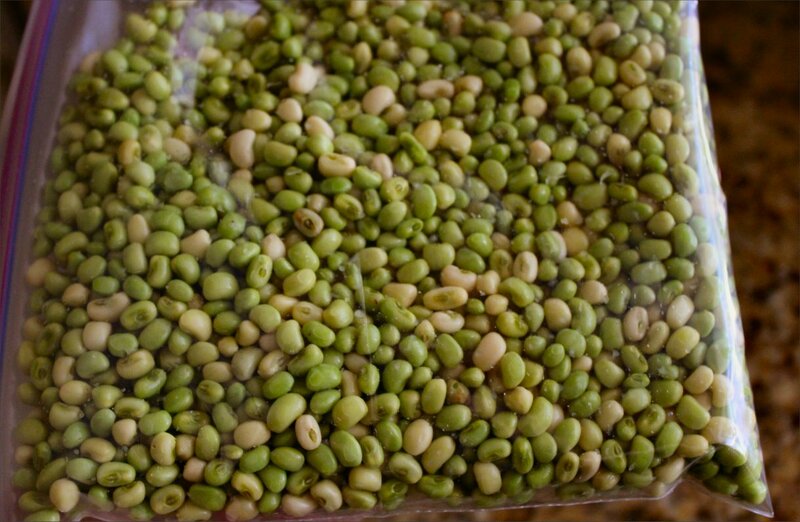 It’s made by the Greak family, and they sell it from a small cabin adjacent to the Froberg Farm stand. They torment shoppers with the scent of smoky meat and samples of their sausage. And you know what? It works every time. 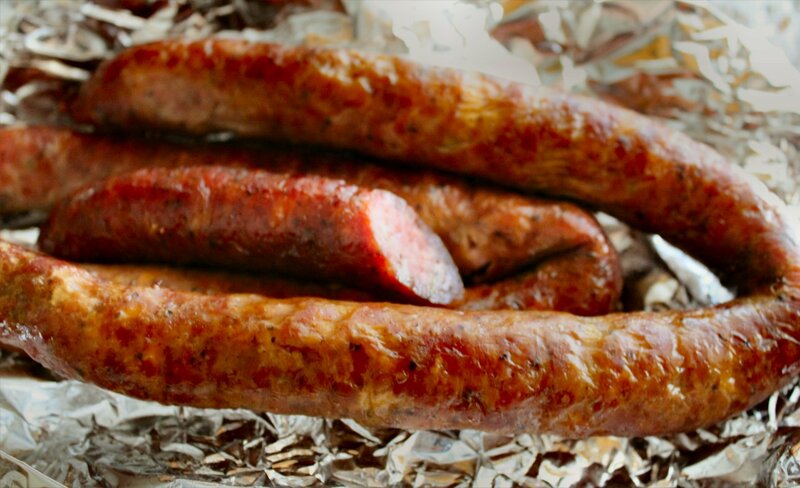 It’s not a trip to Froberg without a few links of Greak’s sausage. 4. Turkish Delight Fail – I tried making Turkish Delight. It’s a little like making gummi candies. Unfortunately, it never got thick enough. You’re supposed to be able to slice it into squares & roll them in powdered sugar. 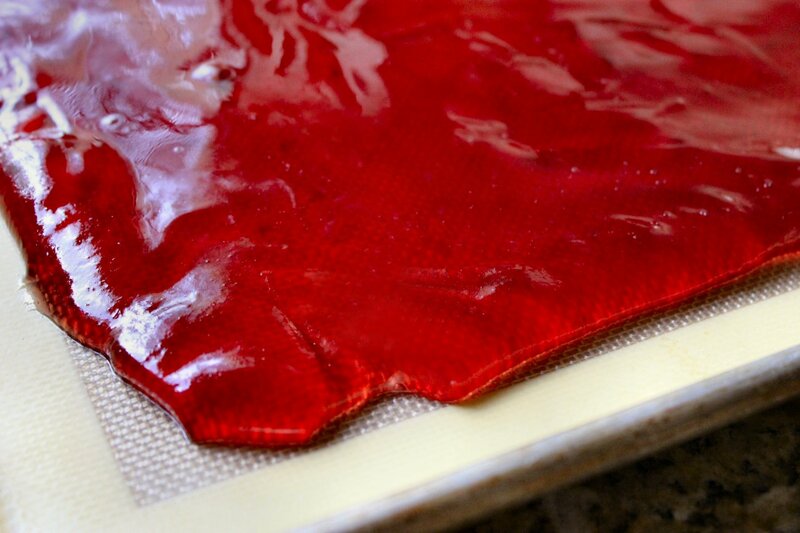 Mine was too soft, so I spread it onto a silpat mat and I’m re-categorizing it as fruit leather. Or jellies I can roll in granulated sugar. I’ll get back to you on this one. Beautiful color! I just wish it was thicker. Live & learn. 5. 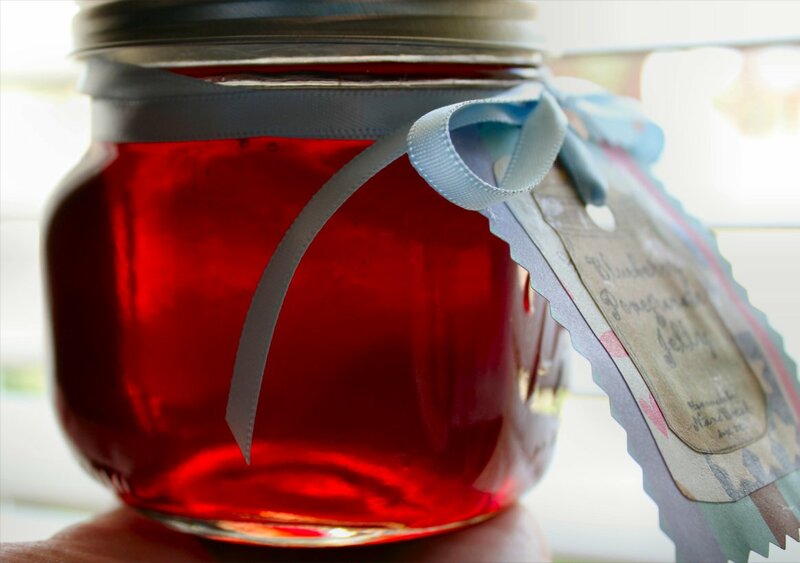 The Great Jelly Swap – It’s a thing. My friend Kirsten at Comfortably Domestic and I started this last fall. 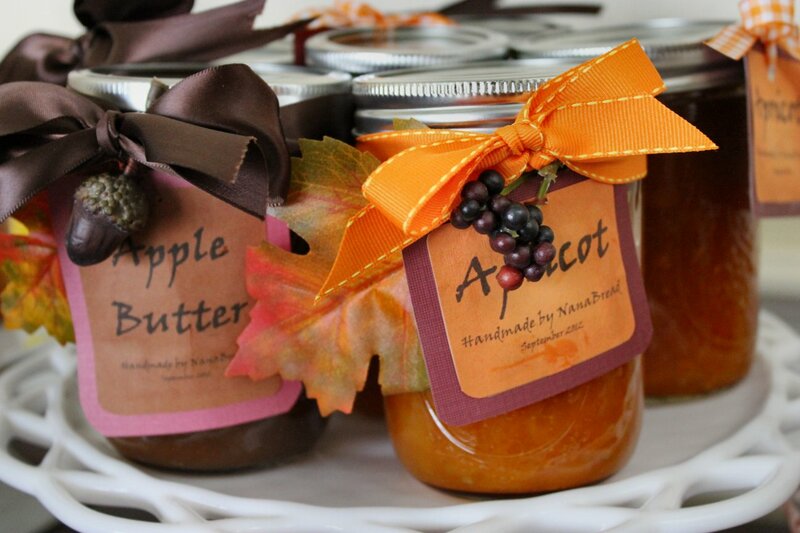 Each year, we make a variety of jams, jellies and preserves and then ship a box to each other. She gets to try what I made, and I get to try what she made. The beauty of this plan is that we both have access to different regional ingredients – I’m on the southern coast of Texas; she’s on the northern edge of Michigan. Here’s what I’ve made so far. 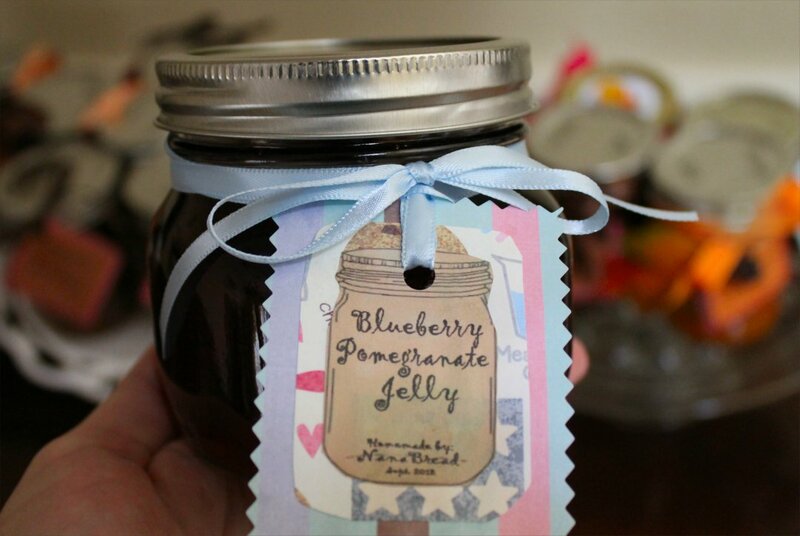 Blueberry Pomegranate Jelly – sweet & tart, just like I like it. The clear, colorful beauty of a good jelly can’t be beat. 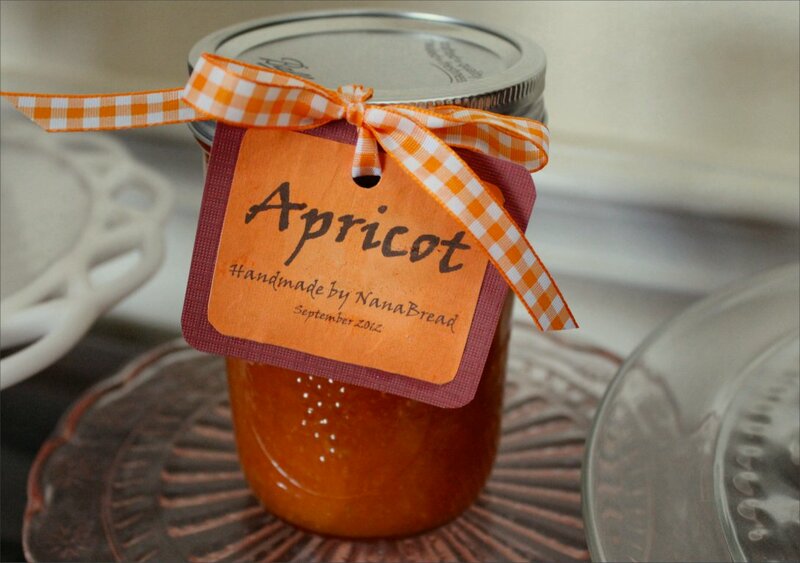 Made with Turkish apricots, this one is thick and luscious and tart. 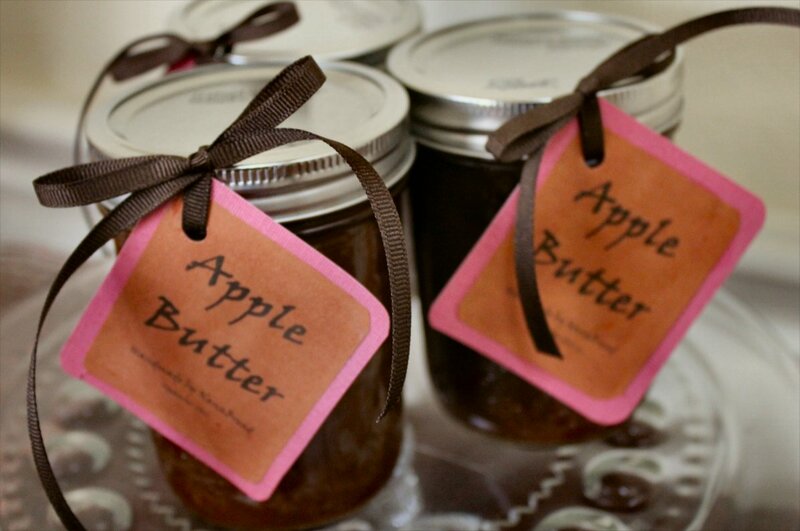 Mom’s recipe for molasses apple butter – made with those oven-roasted apples. These two are all dressed up and ready to go to Kirsten’s house. 6. 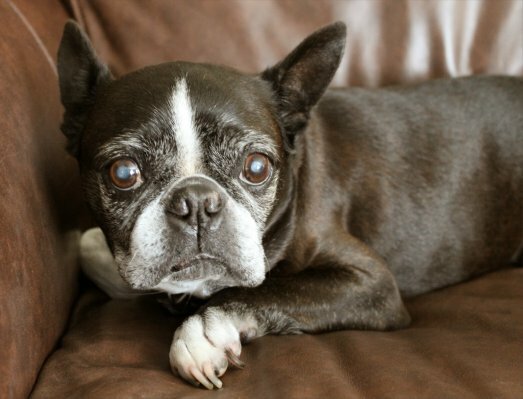 Ziggy – Our 13 1/2 year-old Boston Terrier is mostly blind, mostly deaf, and sometimes smells like a sewer line break, but he’s hanging in there and we love him like crazy. It’s been a while since I’ve posted a photo, so here you go. He hates being photographed & got a mani/pedi right after this was snapped. So… what have you been up to this week? Are you following Beer Week and getting excited for fall yet? Hoarding pumpkin or bacon yet? Have you heard about the looming pork shortage? Do you care? As for me, I’m pricing chest freezers. I’m going to stockpile bacon the same way doomsday disciples hoard canned goods. When the baconpocalypse rolls around next year, you’ll find me in the garage – sleeping on that freezer with a shotgun. Kidding (not kidding).